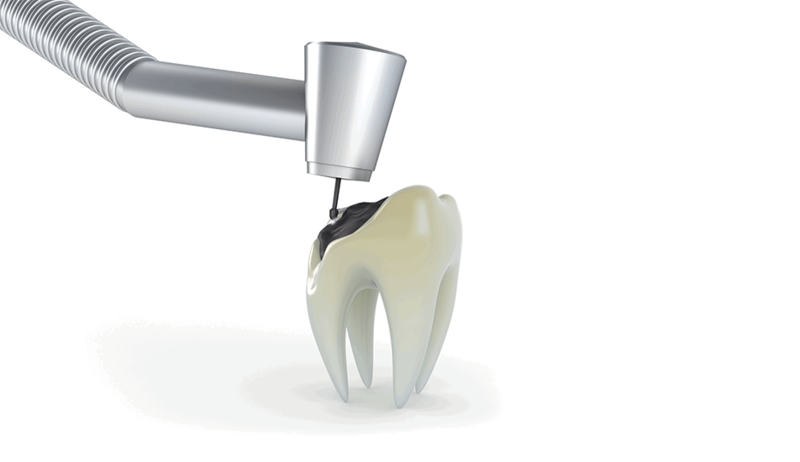 Endodontic treatment is a part of general dentistry which regards the therapy process of the tooth itself, or the nerve of the tooth. 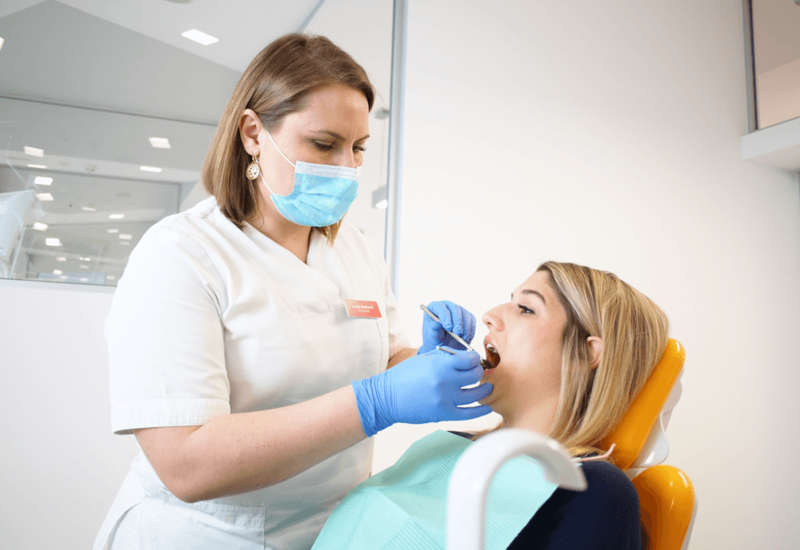 Treatment of the tooth with only needles is a very delicate procedure because it demands great precision of the dentist by entering the core of the tooth in order to treat the infection and save the tooth. Cavities today are considered the most widespread periodontal disease. It is caused by bacteria which are created in the mouth when eating. Namely, these bacteria decompose sucrose, fructose, and glucose and create acids which can begin to erode the enamel. After a longer period of time, cavities occur. The greatest factor with the occurrence of cavities is oral hygiene. 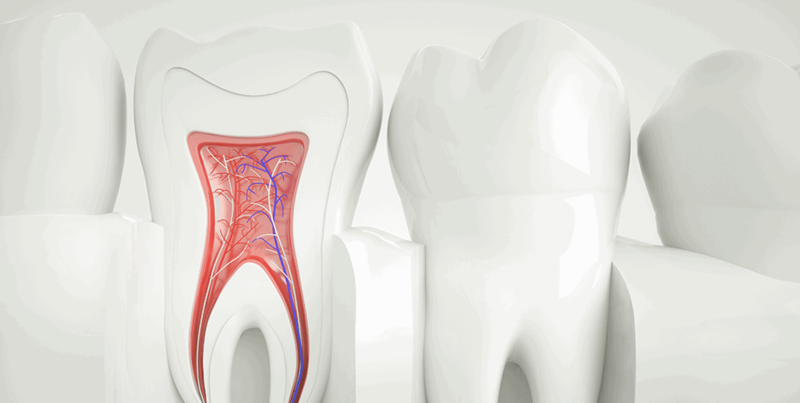 What is a cavity and how is it treated? Cooperation with doctors and the information they provide. Concern about how the patient feels during the time services are provided. The kindness of all! Thank you. Removing plaque and sandblasting is an un-invasive, completely safe and painless process of cleaning teeth and regular oral hygiene. The fact is that plaque is created on a daily basis and a certain amount of microorganisms is normal. The problem arises when the plaque is not removed on time. By accumulating in layers, it becomes a threat to healthy teeth and gums, and basically to the tooth enamel which it attacks first. Because of this, it is impossible to emphasize the importance of brushing teeth for the health and preservation of teeth and regular oral hygiene is the first and most important step in this.